Aethon said that it maintained a strong financial position. Aethon Minerals (TSXV:AET) has reported that it has provided notice of termination of its option agreement to acquire a 100 percent interest in the Llanos De Llahuin copper-gold project in Chile. The company determined that although there are several untested exploration targets on the property, it has elected to focus on other opportunities which have greater potential then the property being relinquished. Click here to read the full Aethon Minerals (TSXV:AET) press release. Have you read our new copper report? Invest with the best information. 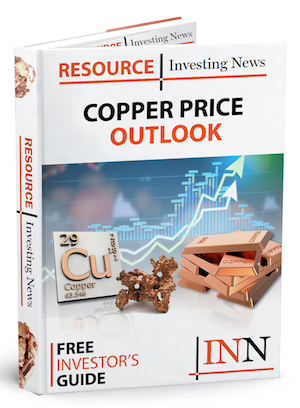 Get the latest information about companies associated with Copper Investing Delivered directly to your inbox.